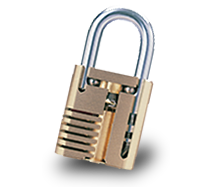 Wilson Bohannan utilizes the most technologically advanced manufacturing processes of any padlock manufacturer in the world. 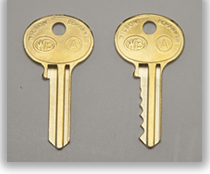 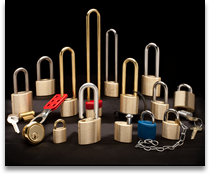 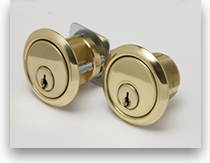 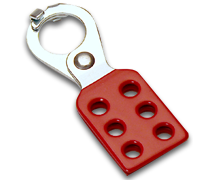 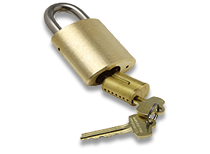 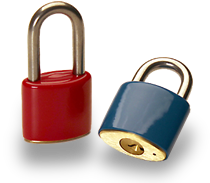 With our state-of-the-art CNC machines and our in-house end-to-end padlock design systems, we are able to develop almost any possible locking device our customer might need. 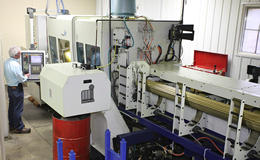 Wilson Bohannan uses high-speed multi-spindle machines that allow us to accurately make our major locking component parts quickly, efficiently and to the highest tolerances. 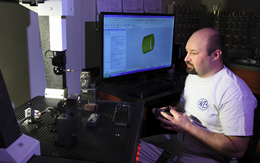 Our high standards insure unmatched quality control and precision manufacturing processes. 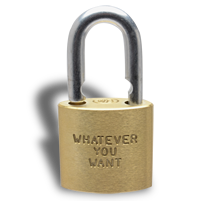 This enables WB to give our customers a lifetime guarantee on all of our products.